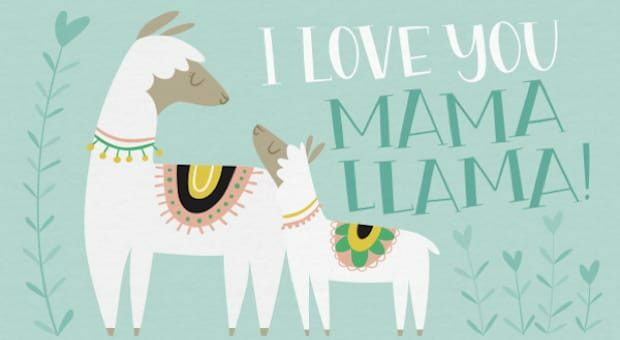 Our friends over at PartyIdeaPros just re-awakened our love for llamas. 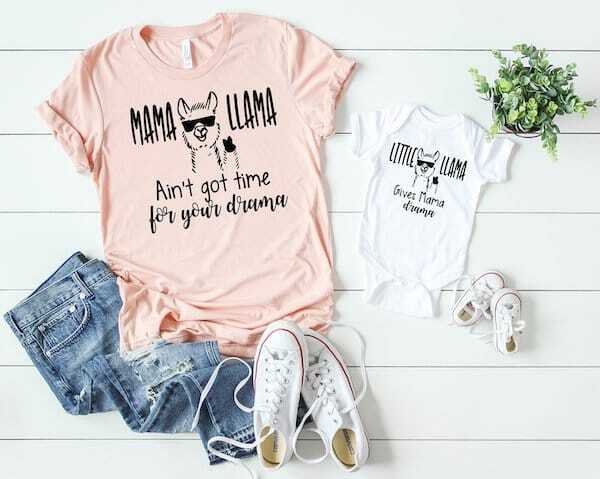 We too have noticed llamas are everywhere this year. 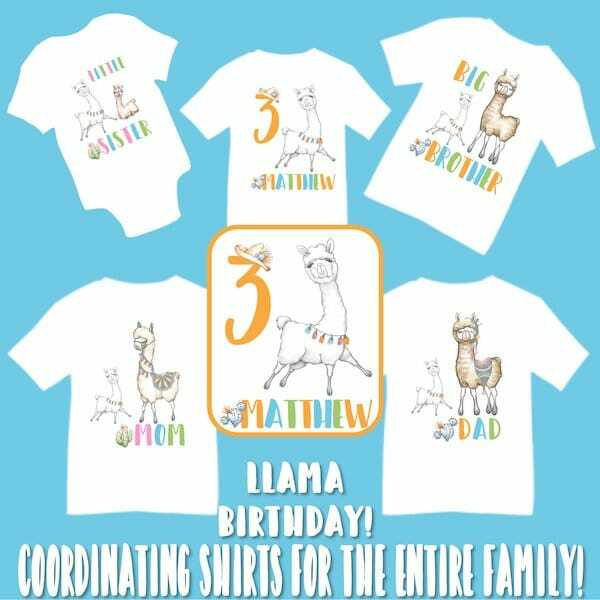 And we cannot get enough of PIP's ideas for a festive Llama Llama Partyrama. 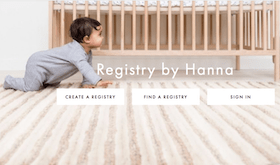 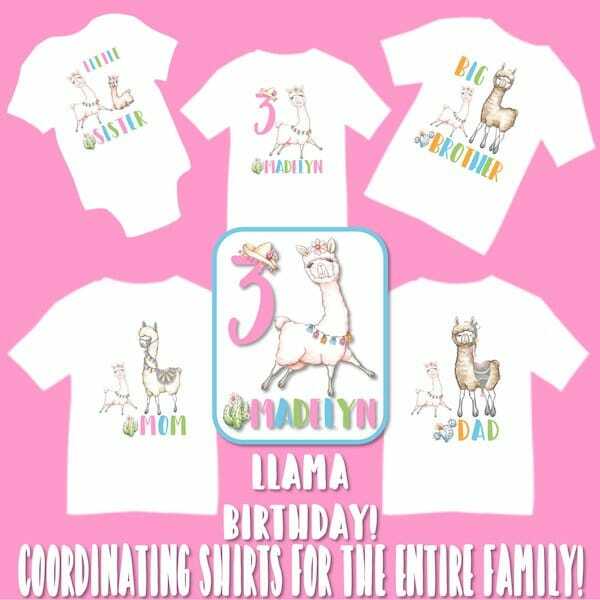 As they note, not only is this a great birthday party theme for our little ones but we love the idea of hosting a llama mama baby shower almost as much. 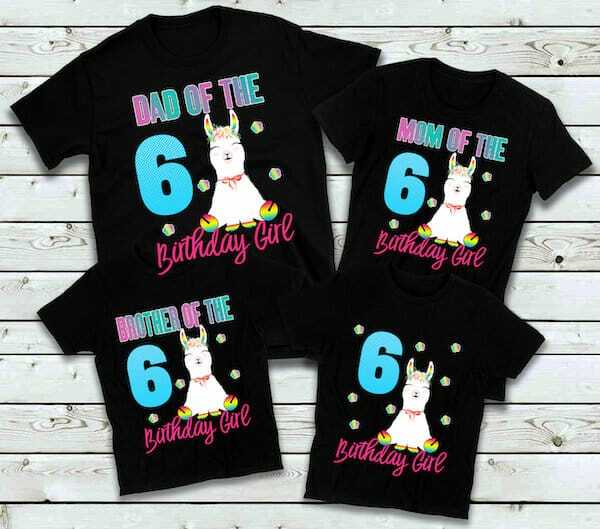 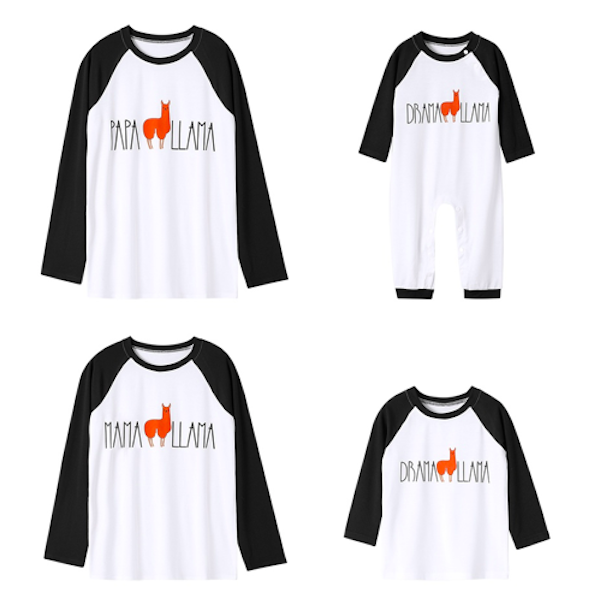 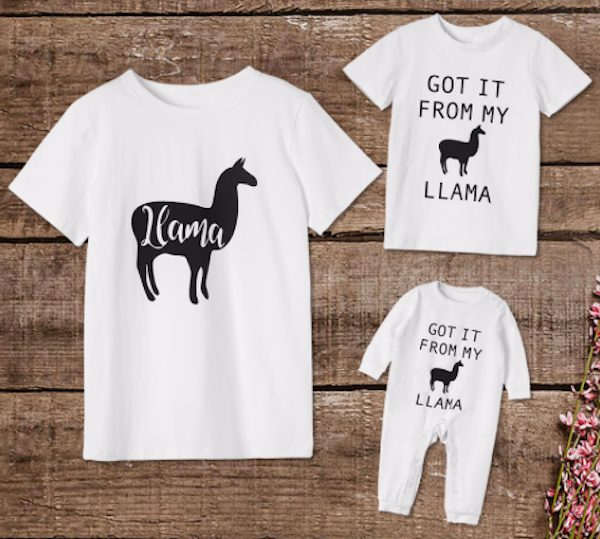 And not surprisingly, all we can think about are all the darling outfits we can create for the whole family to wear to a llama fun party or even for family night pj parties. 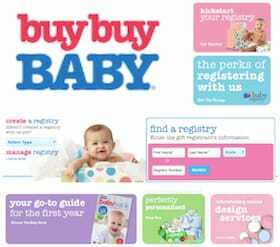 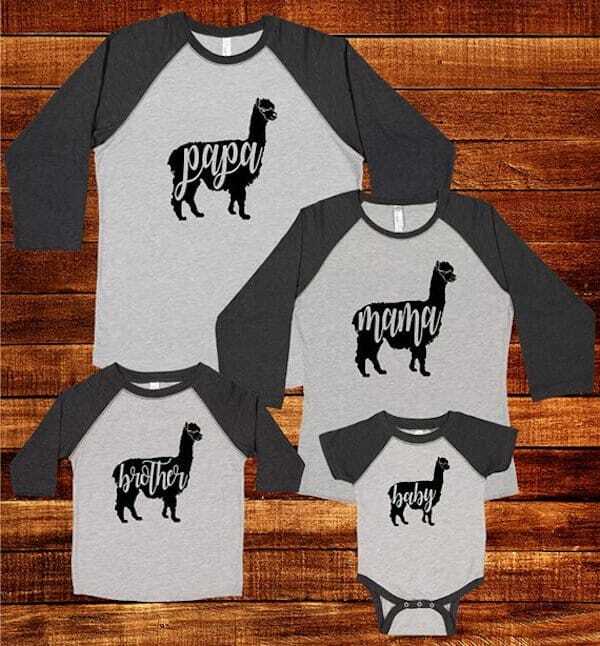 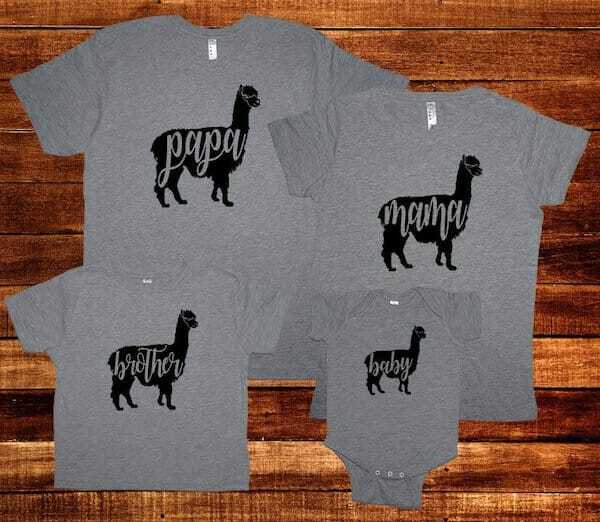 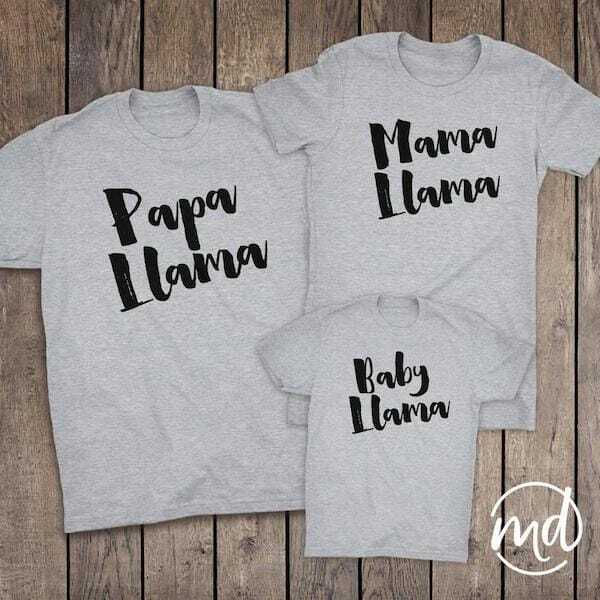 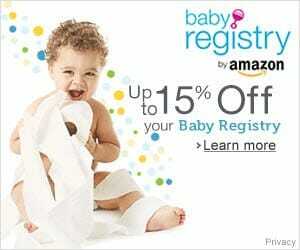 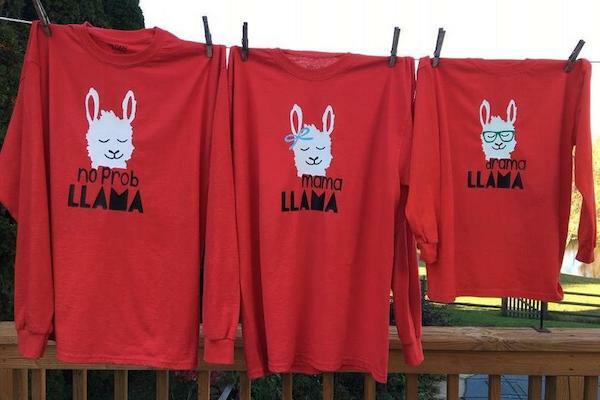 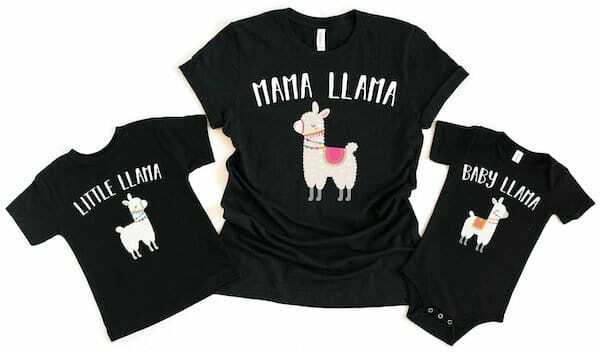 Yep, there are actually tons of family matching llama t-shirts, pajamas, and quite a few mommy and baby outfits too! 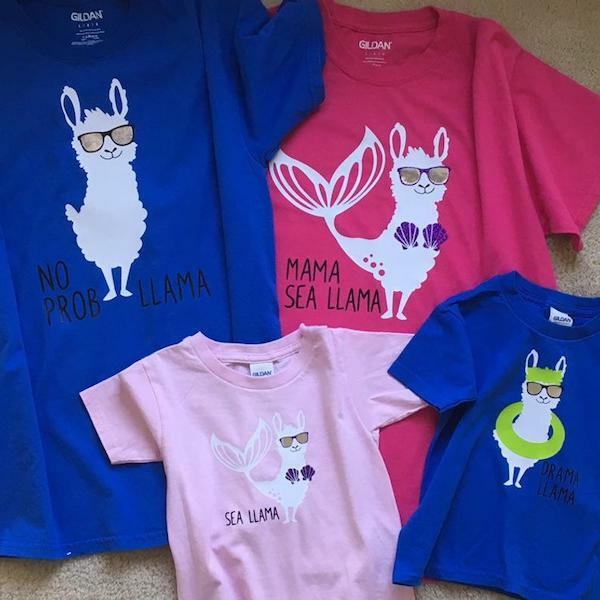 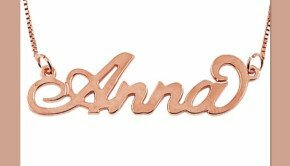 Check out a few of our favorites and join the llama fun club. 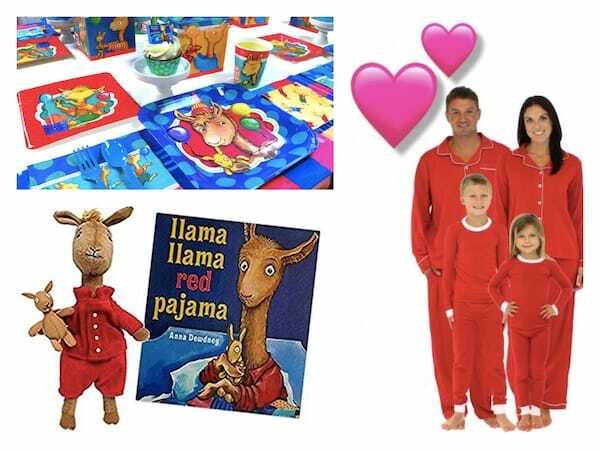 And while we are focused on pajamas, Anna Dewdney's book Llama Llama Red Pajama was the original inspiration for our obsession with llamas. 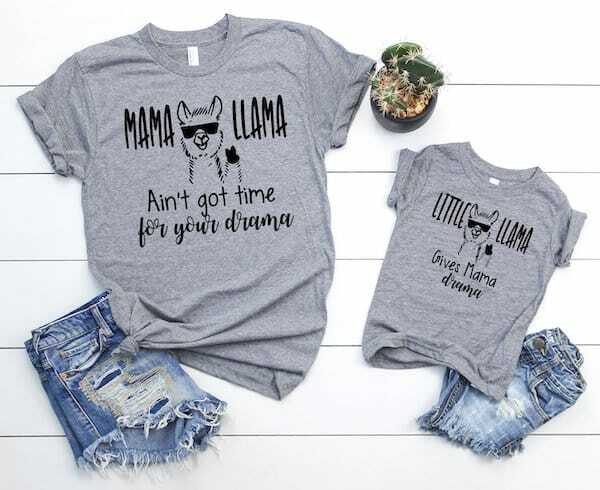 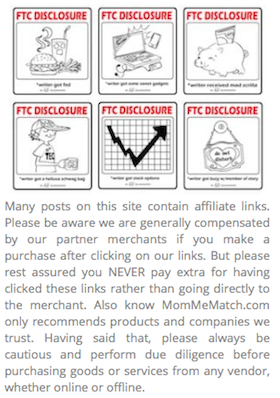 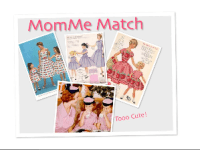 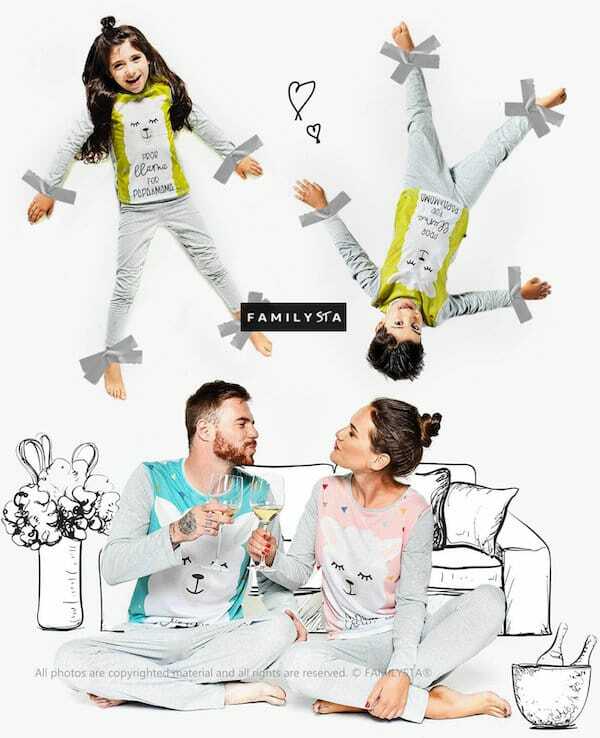 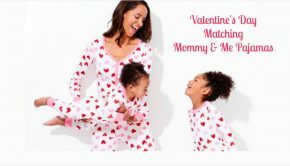 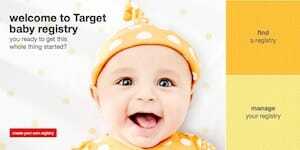 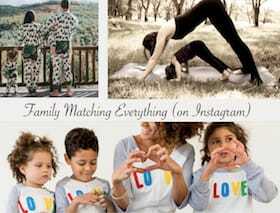 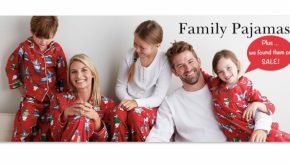 Summary: Don your family matching llama tees, pjs, and mommy & baby outfits and join in on the all llama fun! 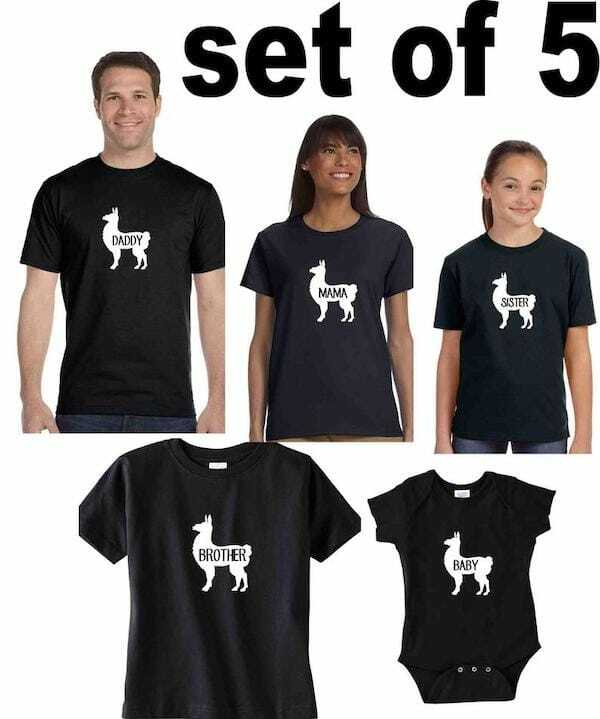 Move over unicorns here come the llamas.